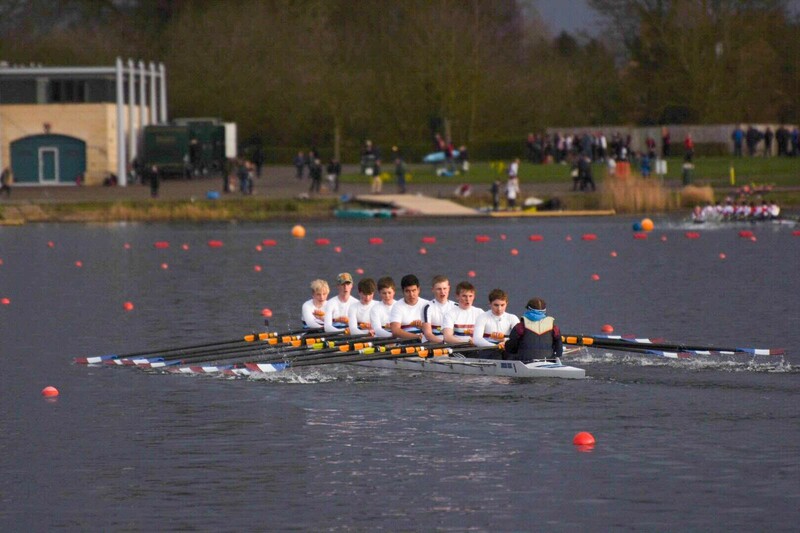 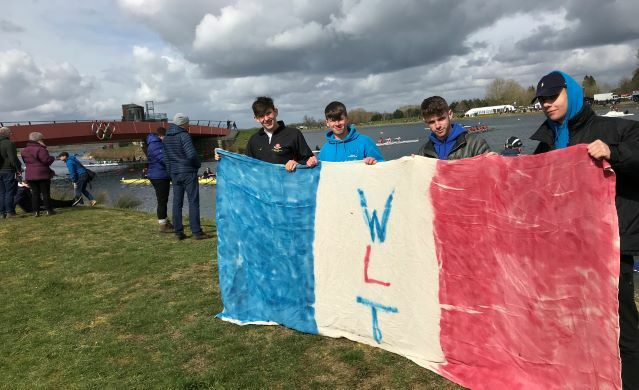 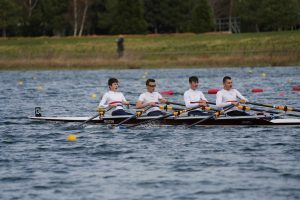 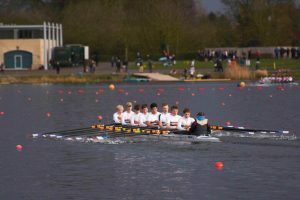 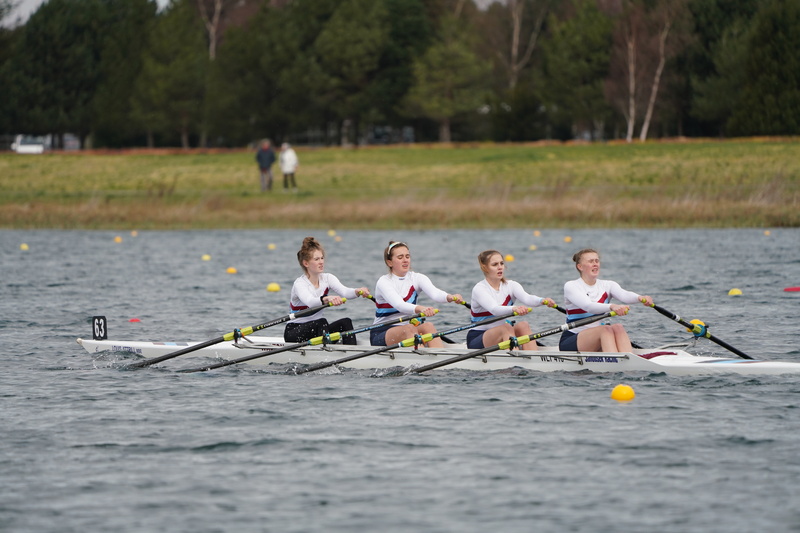 Today, Walton juniors travelled to Dorney Lake to race at the Oarsport Junior Sculling Head, finally getting a race after the previous couple of events were cancelled. 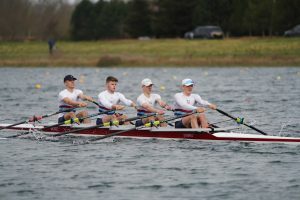 The competition was very strong, and congratulations are due particularly to the J17 quad of Patrick, James C, Aidan and Harry for their silver medal. 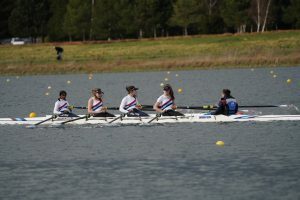 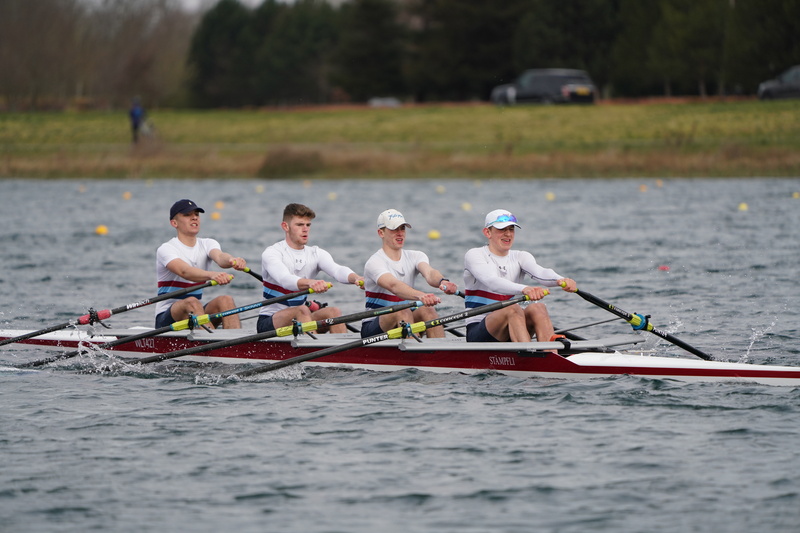 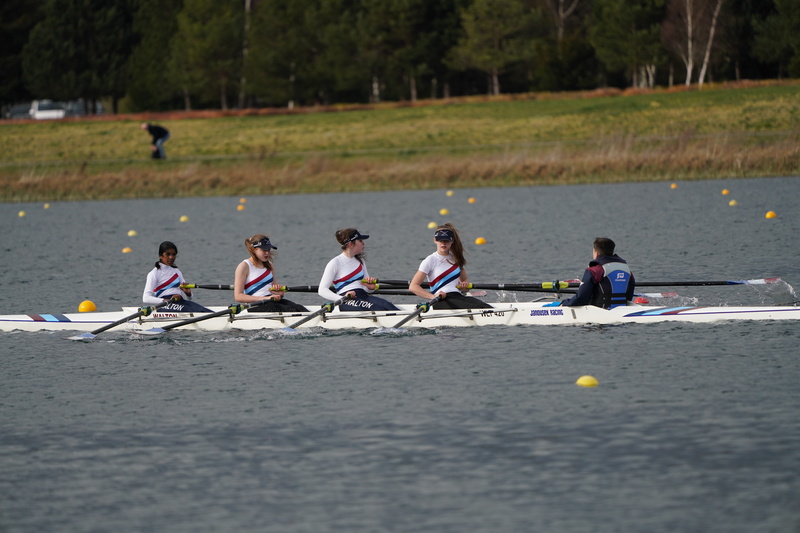 There were also a lot of top ten finishes including a fourth place from the J18 quad (Rowan, Olli, Matt and James), eighth in the WJ17 quad (Millie, Hannah, Lola and Tallulah) and fifth for the J16 quad (Gianluca, Toby, Archie and Christian). 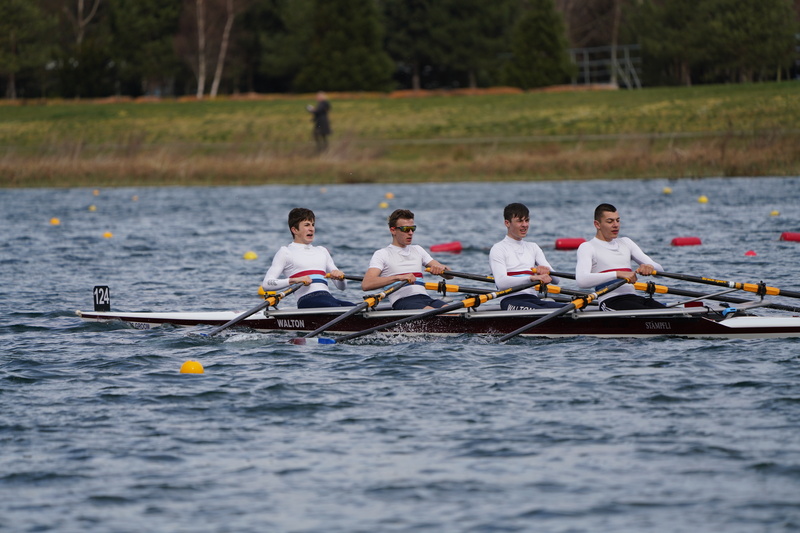 Our younger juniors were also out in force today: the boys J14 Octo and girls J14 quad both raced very well in their first national-level event and were well up in the field. 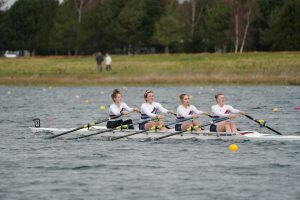 Well done to everyone one who raced.